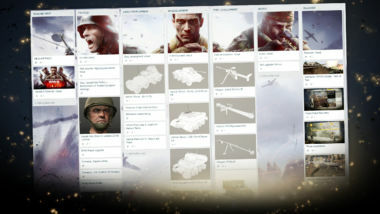 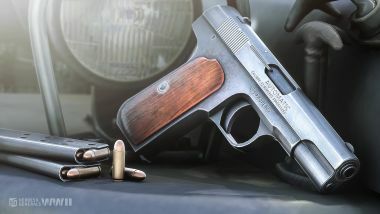 You might remember that we at Heroes & Generals teamed up with Lionsgate and Valve a few month back to put together an exclusive Steam bundle featuring the Hacksaw Ridge movie. 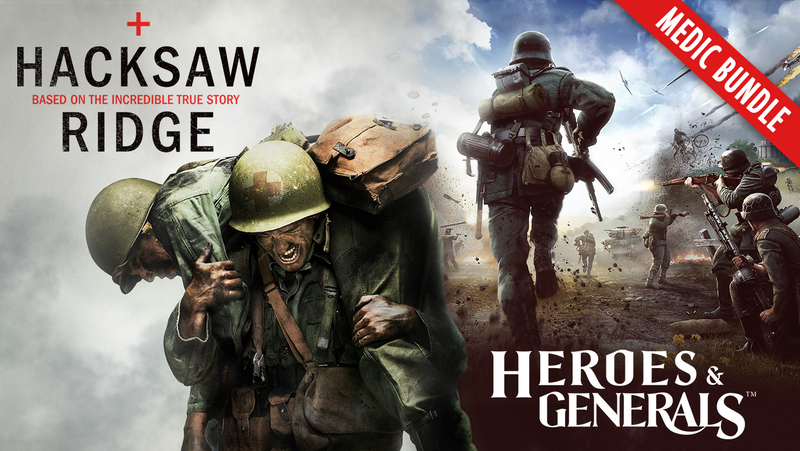 With the release of the Academy Award winning movie on Steam in United Kingdom and Ireland, we have decided to make the Hacksaw Ridge / Heroes & Generals Medic Bundle available once more. 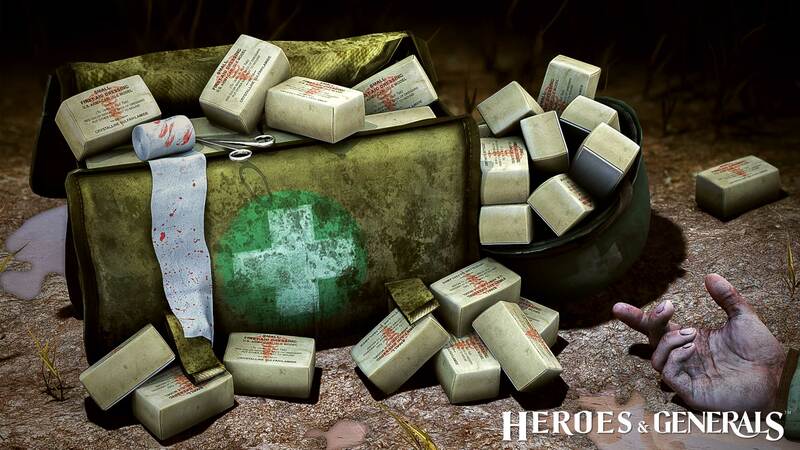 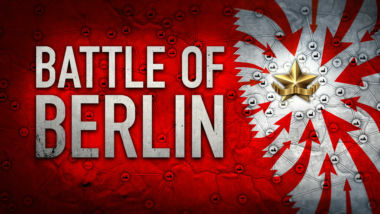 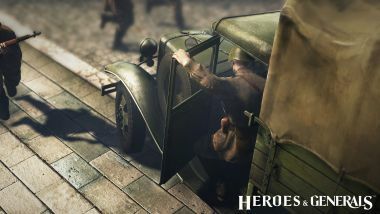 If you live outside of United Kingdom or Ireland, you can still get a hold of the Heroes & Generals 14 day Veteran Membership and the Heroes & Generals Medkit & Medic Ribbon Boosters DLC as a stand alone Steam DLC.